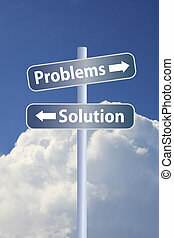 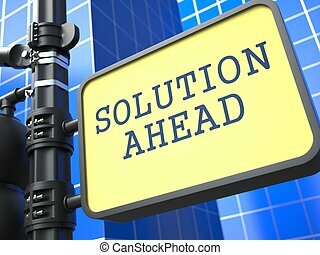 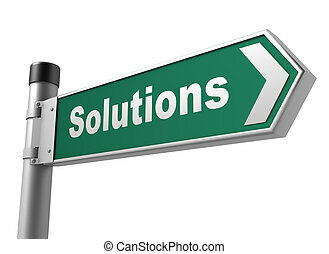 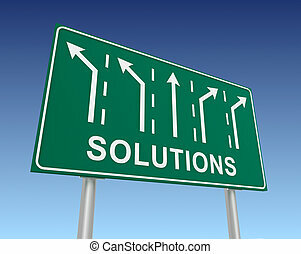 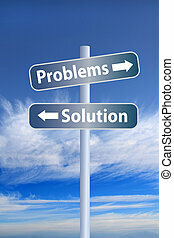 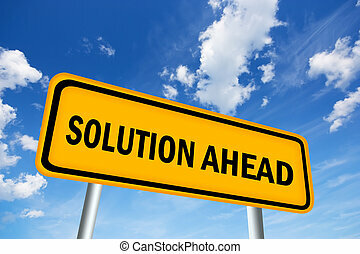 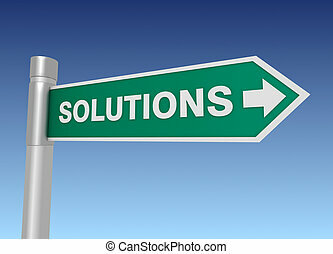 Solution Ahead - Road Sign. 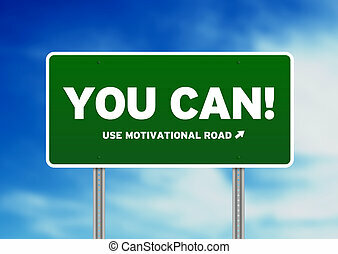 Motivation Slogan on Blue Background. 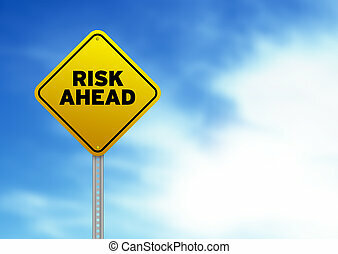 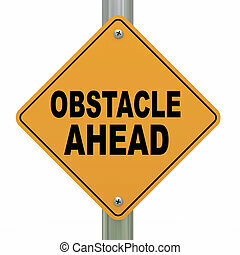 High resolution graphic of a yellow Risk Ahead Road Sign on Cloud Background. 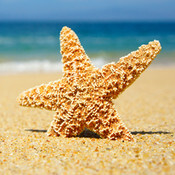 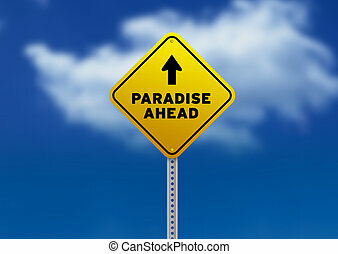 High resolution graphic of a yellow Paradise Ahead Road Sign on Cloud Background. 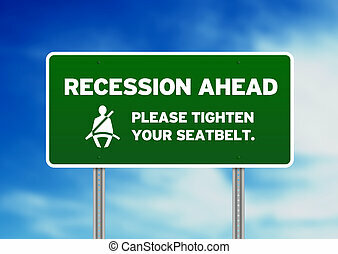 Green Recession Ahead Road sign on Cloud Background. 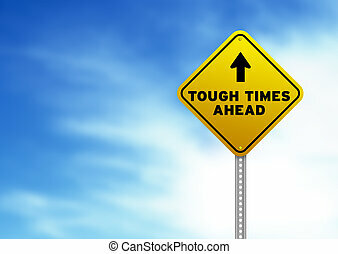 Yellow Tough Times Ahead Road Sign on Cloud Background. 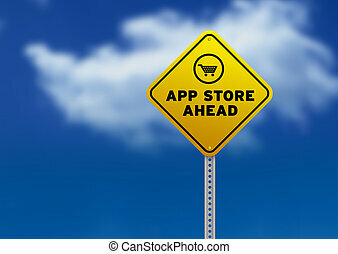 High resolution graphic of a yellow App Store Ahead Road Sign on Cloud Background. 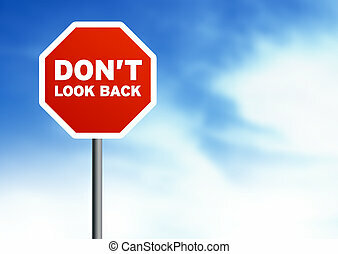 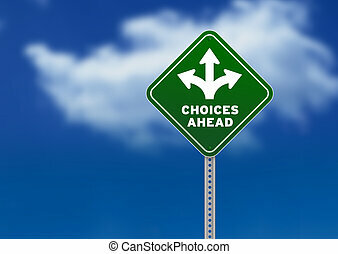 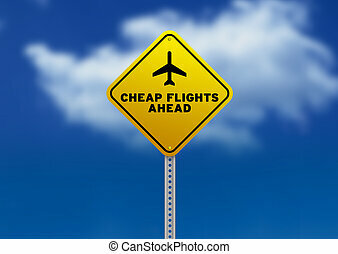 High resolution graphic of a yellow Cheap Flights Ahead Road Sign on Cloud Background. 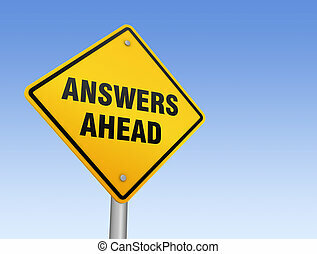 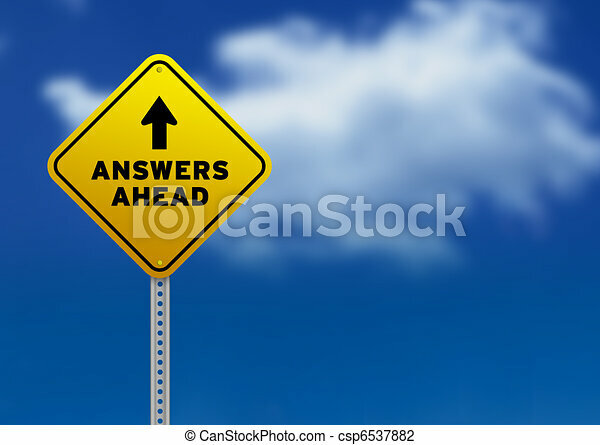 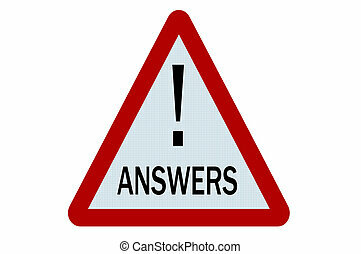 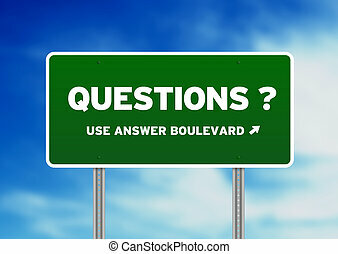 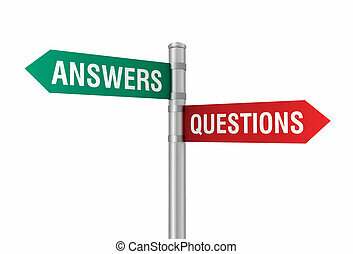 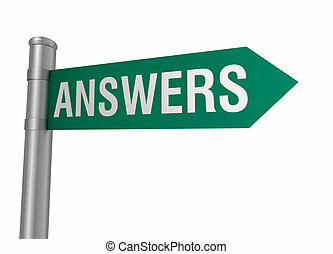 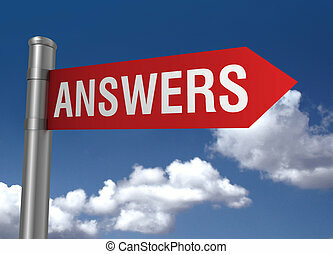 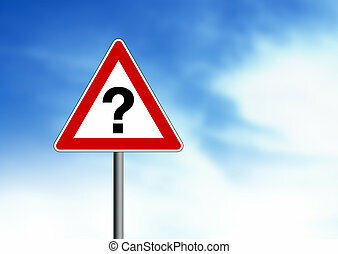 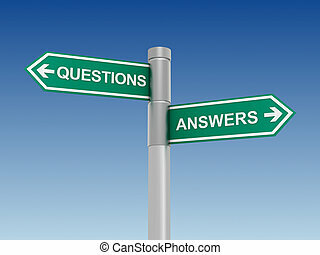 Question Mark road sign on cloud background. 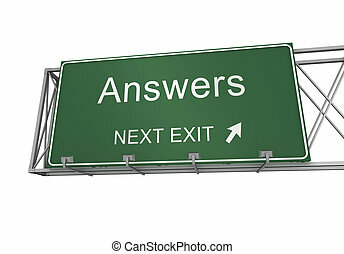 Green questions highway sign on Cloud Background. 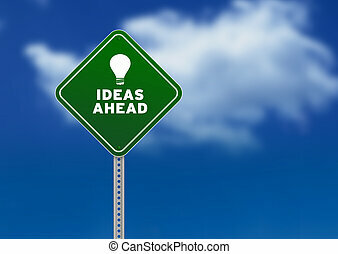 Green You Can highway sign on Cloud Background. 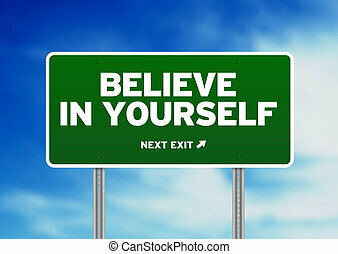 Green Believe in yourself highway sign on Cloud Background.